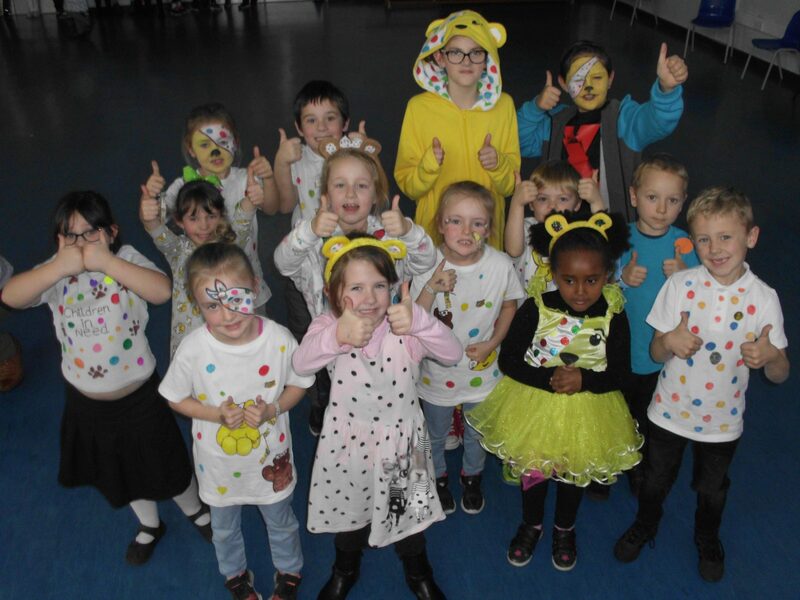 Heathcoat Primary School pupils went spotty for Children in Need, donning their best spotty clothes to raise awareness and money for the day. All of the pupils enjoyed dressing up, and even included some characters such as Pudsey Bear and Mr Tumble. 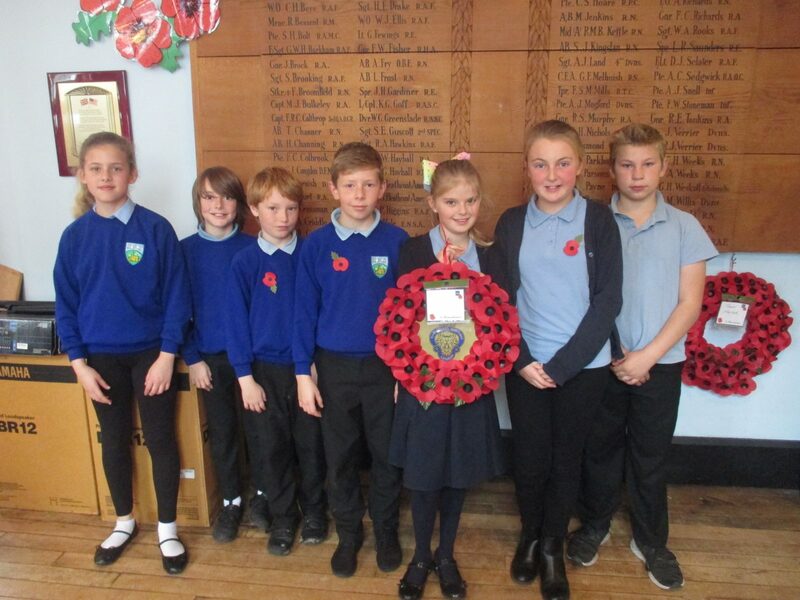 Year 6 pupils had a lesson in Tiverton’s history last week, as they visited the town’s Royal British Legion. The children were fascinated by stories of local World War 2 veteran, George Attwood, who gave insights into life in Tiverton before and after the war took place, as well as during the war while he was based in London. They also met a descendant of Private Sage, whose story they were already familiar, having been a part of the 100 year commemoration held in October. As well as hearing stories about the history of the war, the children explored the town’s War Memorial Room, and listened to poems written about the war. 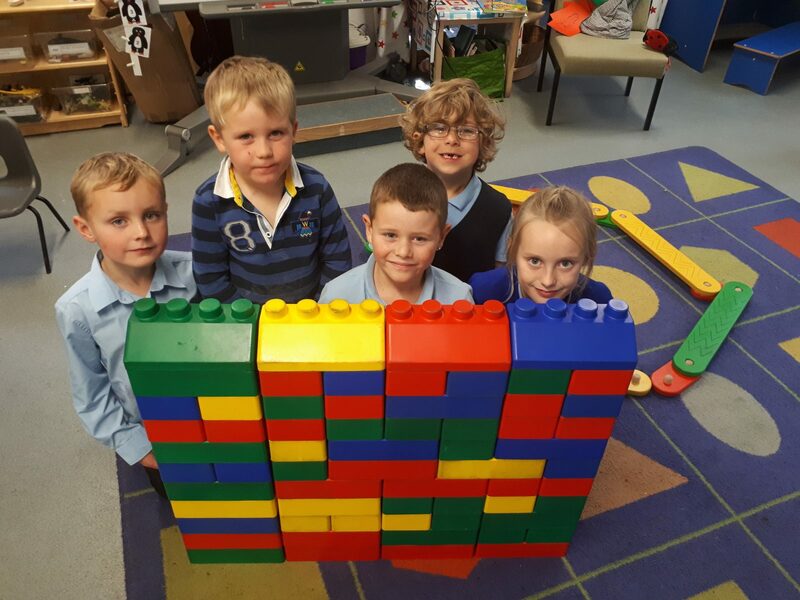 Heathcoat Primary School is extending its wrap around care by offering an after school club to complement the already popular breakfast club. After school club runs every weekday until 6pm, and provides parents with an alternative option for childcare. The club offers children the chance to get involved in a range of activities, including arts and crafts, outdoor sports and play, as well as the opportunity for older children to get help with homework and school learning. Discussing the new club, Head of School Demelza Higginson said: “We understand that care options before and after school are sometimes a necessity for parents, so we are very pleased to be able to extend our services to provide options for any need. We also offer breakfast club to pupils, and holiday club to both pupils and non-pupils, with a range of different options for parents who need child care. These new care services mean that we have been able to extend our nursery provision over 48 weeks, from 7.45am to 6pm.